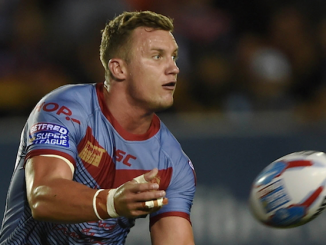 We look at positives and negatives over the past seven days in rugby league. 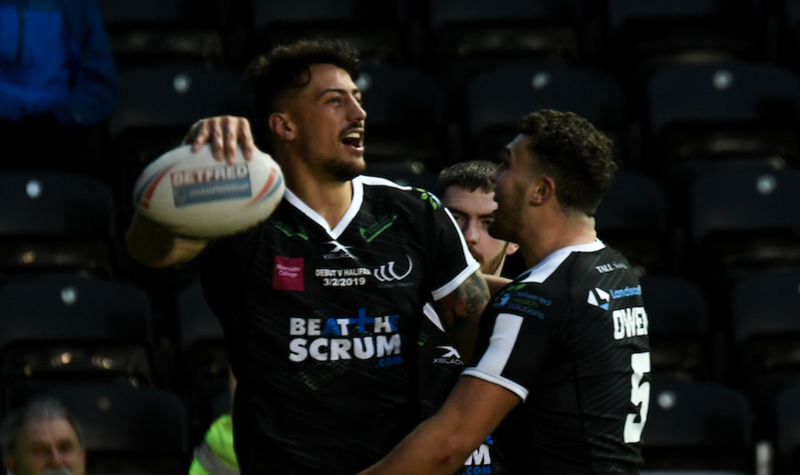 It was a dream debut for Widnes Vikings’ star signing Anthony Gelling on Sunday afternoon. He bagged a brace in his first appearance in a Widnes shirt and built up an impressive combination with his wing partner, Ryan Ince, who scored a hat-trick. Gelling was the star of the show and picked up the man of the match award, but it was his incredible gesture at the end of the game that earned the plaudits. He was subbed off with around five minutes remaining and watched the rest of the game sat next to a young fan in the stands. It was a nice moment, and the young lad will remember that moment for the rest of his life. We can’t move onto the next section without mentioning the heroic efforts of London Broncos and Leigh Centurions either. 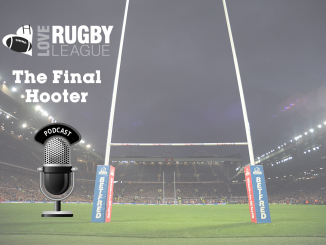 London defied the odds and won their first game back in Super League, beating Wakefield Trinity 42-24 in the capital. And part-time outfit Leigh came up with the result of the Championship’s opening round. They edged past full-time side Toulouse Olympique 24-16 at home, with Leigh’s local lads being treated to a huge sign of appreciation by the North Stand after the full-time hooter. Ben Barba made the headlines for all of the good reasons last season, but he has started 2019 in the worst way possible. The 29-year-old was sacked over the weekend by North Queensland Cowboys after what has been described as a ‘significant breach of the terms of his contract’. Barba has been released from his contract without playing a single game for the Cowboys following an alleged altercation with his partner in a Townsville casino. 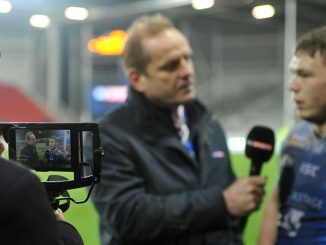 He was sensational in Super League last year and everyone enjoyed watching him, not just St Helens supporters. However, he’s let himself down now and he’ll always be remembered as a ‘bad boy’ of the sport. The NRL could try to block any possible return to Super League for Barba, while any attempt by Barba to return to England’s top-flight will be blocked if he is banned by the NRL. Barba has ruined his chances of revitalising his NRL career but most of all, he has brought shame on himself. It’s important to remember that for every Ben Barba, there is 10 Anthony Gelling’s in rugby league. 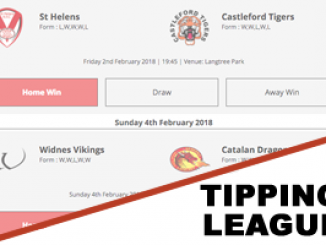 It was a disastrous weekend for Swinton Lions. 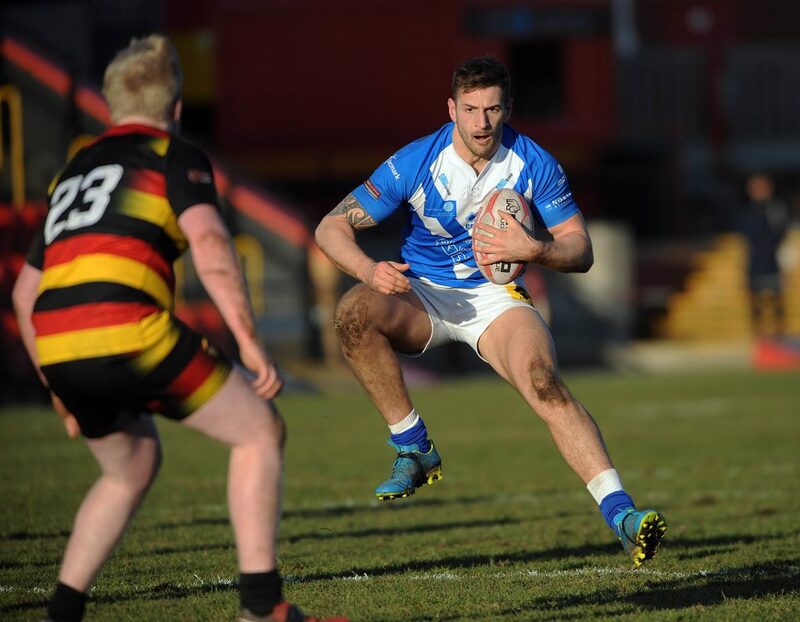 They were thumped 64-10 by Sheffield Eagles at the Olympic Legacy Park on Sunday afternoon. But what’s uglier is Will Hope’s horror injury. The Ireland international suffered a serious ankle and leg injury with various breaks, torn ligaments and dislocations which will require further surgery. While the extent of the injury has not yet been revealed, it will surely be a long setback for Hope and could well be out for the season. Moving back to Swinton’s performance, they need to improve quickly. They can’t afford to have over 60 points past them by a club who are in a similar position to them. 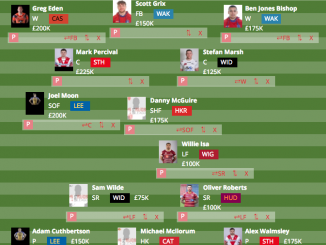 The Lions have been predicted to finish bottom of the pile by Love Rugby League writers, but Stuart Littler is a good coach with a lot of passion, so maybe they can prove us wrong this year? It’s a long season, so it will be interesting to see where they finish.